Ike has a problem. His dog, Sailor, unlike other Newfoundland dogs, will not go into the water. And poor Sailor gets teased because of it. They call him a hangashore! 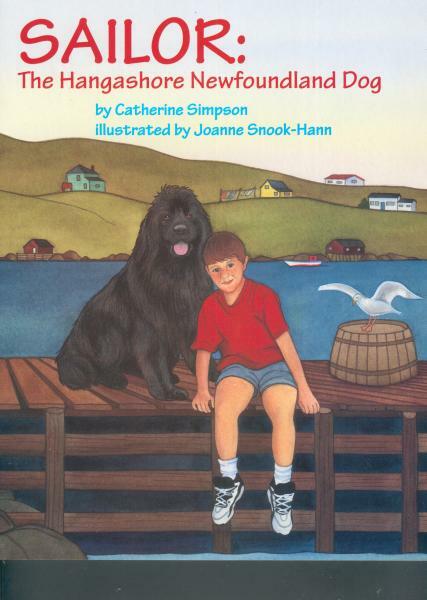 Join Ike as he tries to prove to everyone that Sailor is a true Newfoundland Dog deep down. Will Sailor dive in? Read on and see the beautiful colour illustrations.